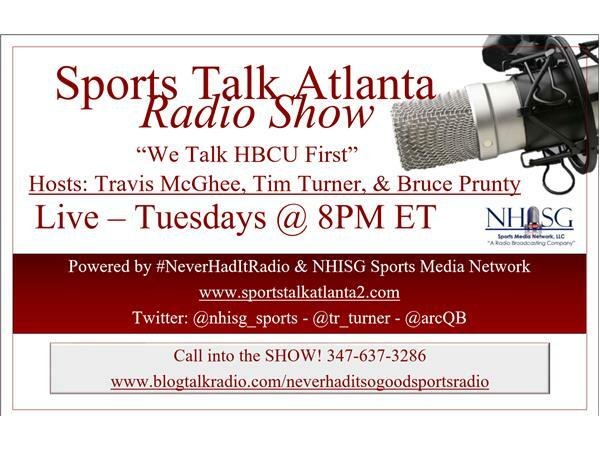 Sports Talk Atlanta - Travis McGhee, Tim Turner, & Bruce Prunty - HBCU 1st!!!!!! & Bruce Prunty - HBCU 1st!!!!! !